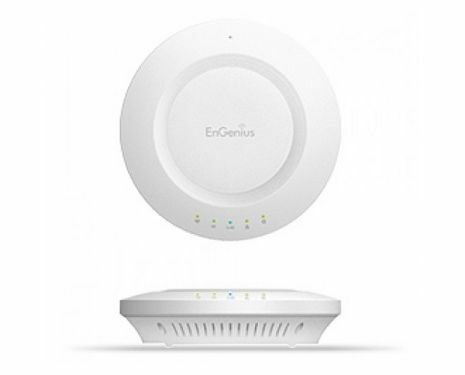 EAP600 is a wireless-11n 600Mbps (300Mbps + 300Mbps) High Power Dual Band concurrent ceiling mount AP. 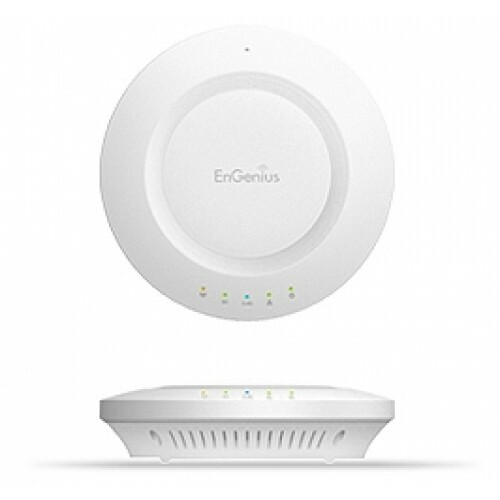 It allows simultaneous operation of 2.4GHz and 5GHz wireless network. With media-optimized performance, you can enjoy internet surfing more smoothly and with less lag. Maxima 29dBm high power transmission provides extended coverage in your environment. MSSID + VLAN make your data more secure and easy management. Standard PoE interoperable with 802.3af makes internet connection more flexible. EAP600 designed with slim and white color outlook which will not violate your interior decoration. Multiple mounting types provide user friendly installation. EAP600 is the perfect choice in home and small business.